Our recording studio partner is Demus Productions, based in Glasgow’s West End. 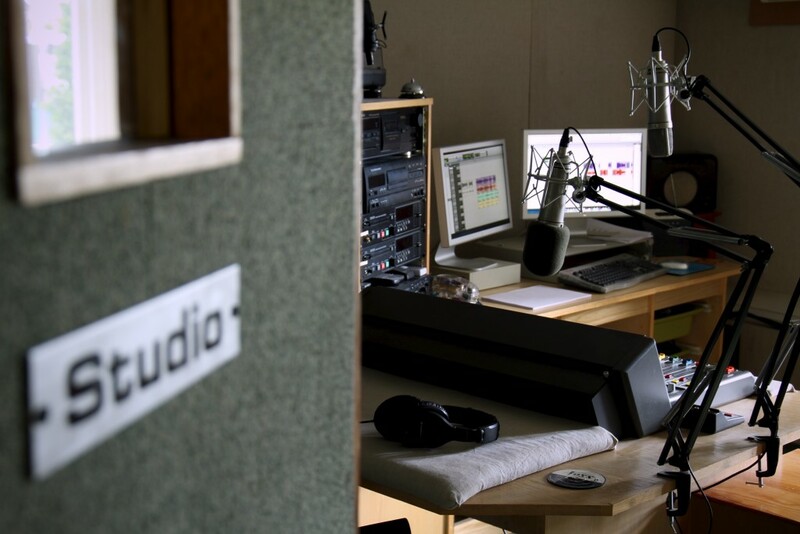 Demus Productions recording studio with separate control room is available for recording radio programmes, ISDN links, voice-overs, and small acoustic music sessions. 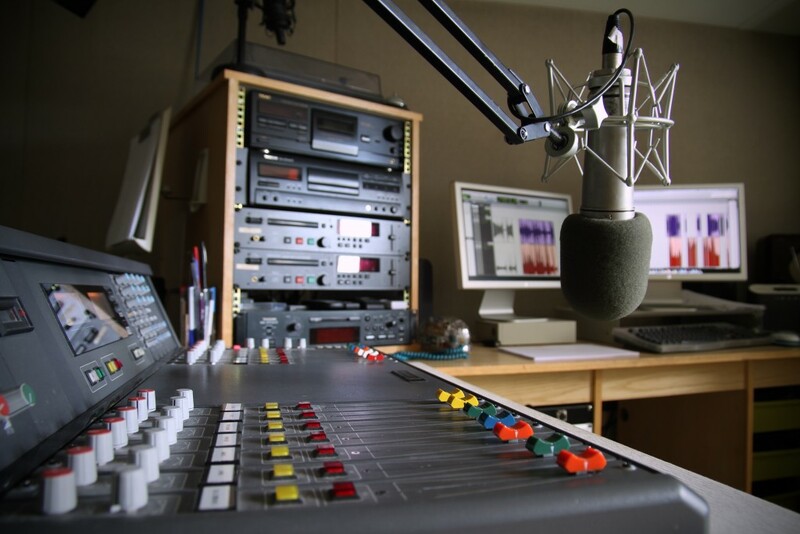 Voiceovers can be recorded via ISDN remotely or recorded locally to your spec. with .wav files sent over after session. Their telephone unit allows remote direction straight to the voiceover artists headphones. They use Neumann U87 mics for voiceovers through a Clyde Broadcast DJ desk. Address: Demus Productions, 9 Devonshire Terrace, Glasgow, G12 0XF. TeL: 0141-342-4959.